Head to your big, bachelorette bash in style with this super cute and trendy t-shirt! 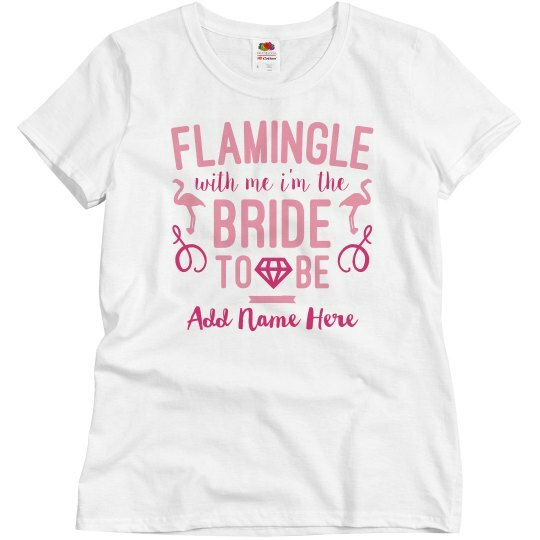 Flamingle with me, I'm the bride to be! 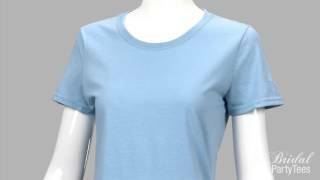 Personalize this fun top by adding a custom name.